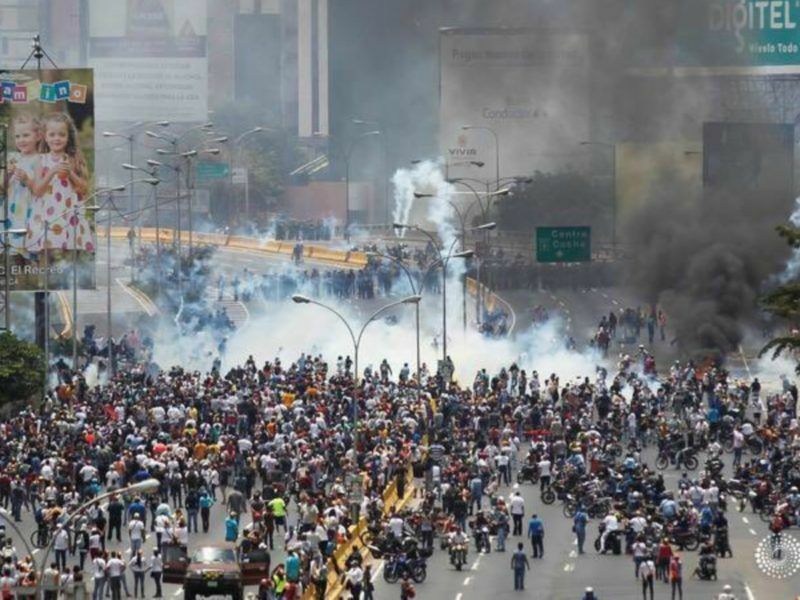 The European Union condemned on Monday (31 July) what it said was excessive use of force by state troops in Venezuela and said it was unlikely to recognise results of elections on Sunday that were marred by deadly clashes. Sunday marked one of the deadliest days since massive protests started in early April in Venezuela and voters broadly boycotted an election for a constitutional super-body sought by the unpopular leftist President Nicolas Maduro. 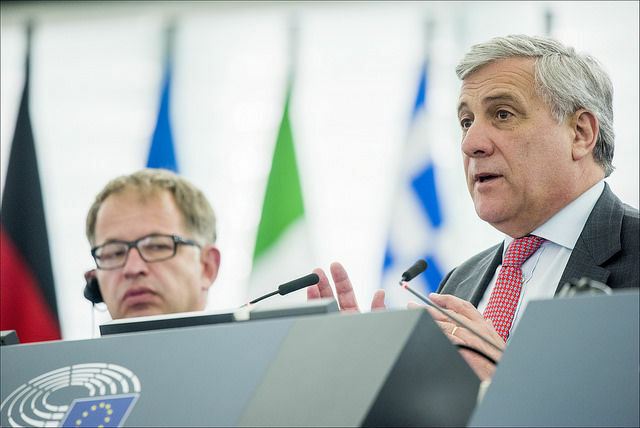 President of the European Parliament Antonio Tajani on Monday (31 July) said the EU institution will not recognise the result of the election in Venezuela, claiming that it is a “sad day for democracy”. The bloc’s executive European Commission also said it had “serious doubts” about whether to recognise the result. “The European Union condemns the excessive and disproportionate use of force by security forces,” it said in a statement. 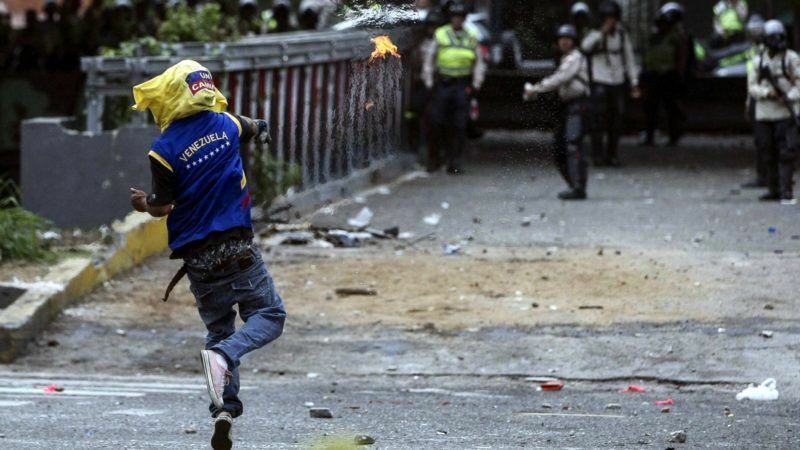 Venezuelan authorities said 10 people were killed in clashes between anti-Maduro protesters and law enforcement. It did not mention whether the EU was considering imposing more sanctions on Venezuela, as mulled by the United States. Sources in Brussels said the EU’s top diplomat, Federica Mogherini, was preparing a joint statement on behalf of the bloc’s 28 member states, but said they did not think sanctions – which would require unanimity – were imminent. Spain was among EU countries that had previously advocated sanctions and had called on Maduro to drop Sunday’s vote. Venezuela entered a fifth day of violent protests yesterday (10 April), as its president travelled to Cuba to seek support from fellow leftist leaders. The EU expressed concern over the escalating tensions and called on all parties to find common ground and end the violence.